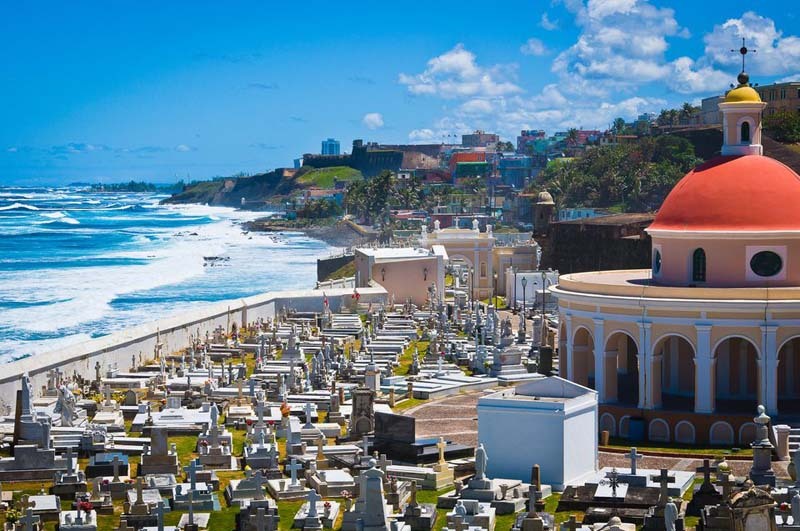 In September 2017, Puerto Rico suffered devastating damage when category five Hurricane Maria barreled onto its shores. 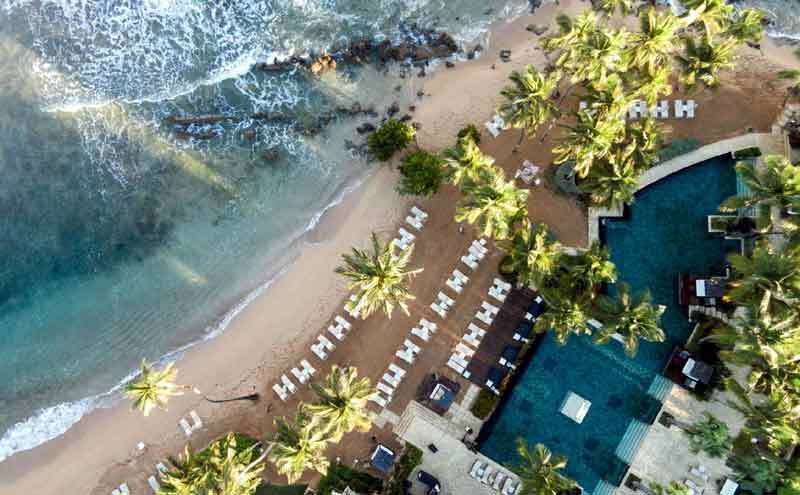 Rebuilding efforts have been nonstop in the 14 months since — and this past weekend, the grand reopening of a major resort marked a huge milestone in the island's recovery. 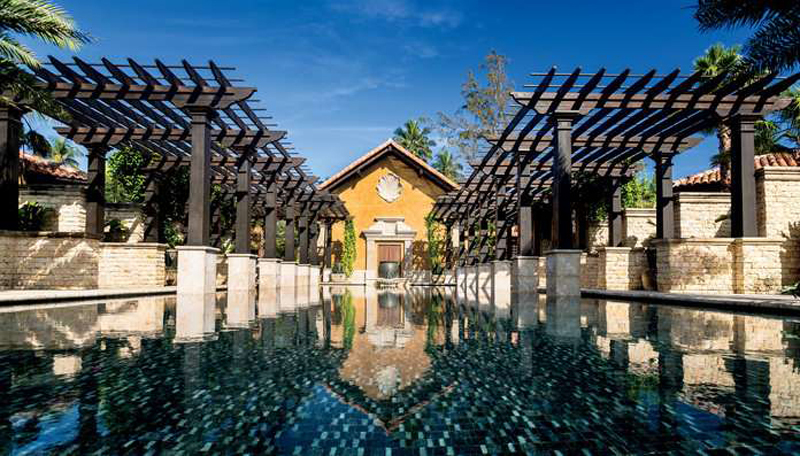 Just a 30-minute drive from the San Juan airport sits the 50-acre Dorado Beach, a Ritz-Carlton Reserve. 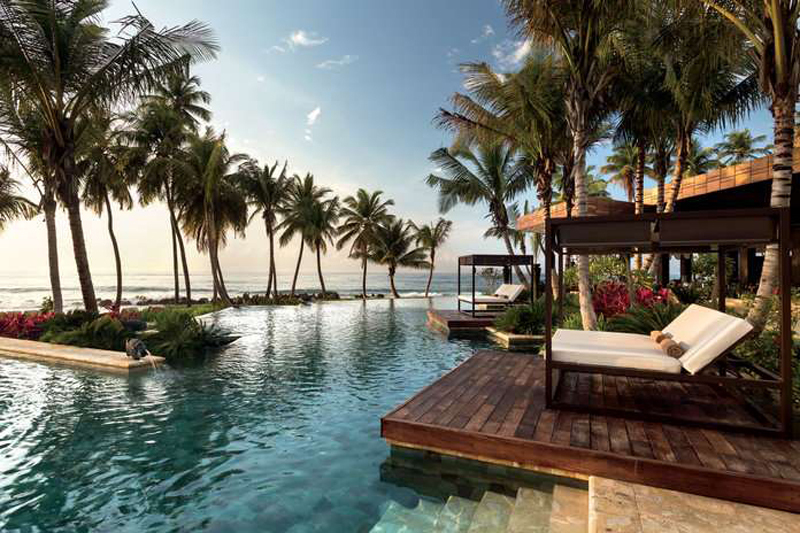 With a scenic private beach, five-acre botanical spa, and two luxe pools, the rebirth of the culturally-rich Dorado Beach signaled something much greater than just the restoration of a chic hotel. It represented a return to normalcy for Puerto Rico’s tourism industry — which employs approximately 63,500 people and makes up for seven percent of the island’s gross national product. 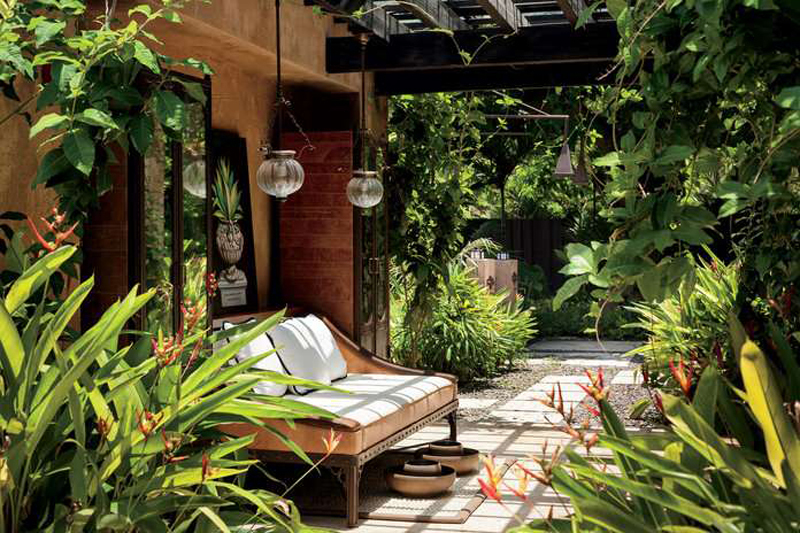 This property is just one way the island is showing visitors it's ready to welcome them with open arms. Among the first to experience the new resort were a group of celebrities who flocked to the Caribbean in a show of support. 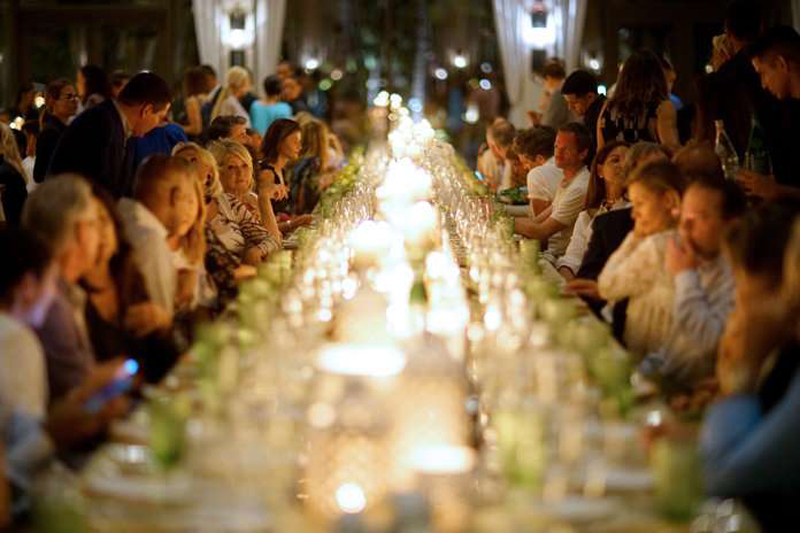 Uma Thurman, Neil Patrick Harris, Mariska Hargitay, Marcia Gay Harden, and Martha Stewart were among those taking part in activities celebrating the island’s heritage. 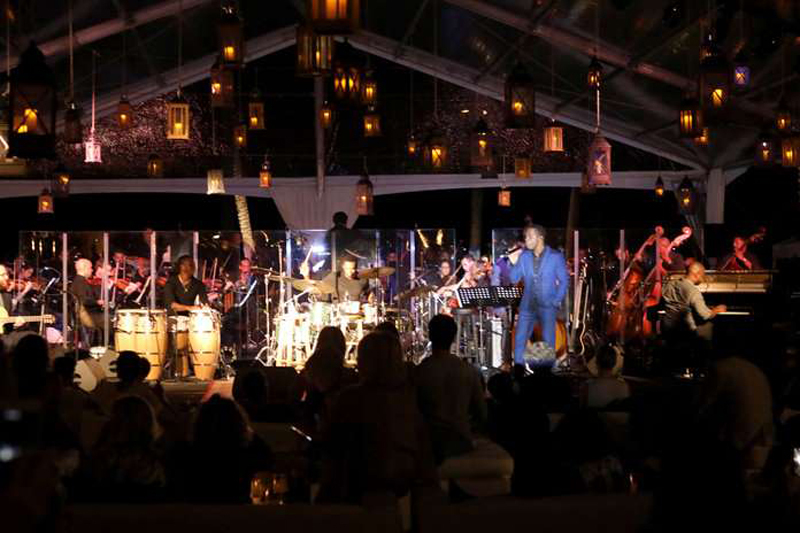 InStyle was also there to chat with the stars about the hotel’s inspiring rebirth, which kicked off on Friday night with a poolside dinner hosted by world-renowned chef José Andrés at the Positivo Sand Bar, followed by a DJ set by Questlove. Harden echoes that sentiment. Her message to anyone considering booking a trip? “It’s a no brainer!” she said. "I think people are just afraid because they don’t understand that the island is rebuilding." But now that she's been back, her takeaway is pretty clear: “It’s beautiful, it’s exquisite, it’s warm, and it’s lovely." Of course, you can still support the island’s recovery without setting foot on the sand (here are a few ways you can help) but with such a premier destination now ready to welcome visitors back, Puerto Rico’s future is certainly looking bright. If you have a chance to get there and help out — why would you pass that up?